My daughter, Asara, sat still while I tried to fish-plait her hair this morning and said to me, “Mummy. We should say thank you to the cows”. She paused to make sure I was listening and then continued; “Because they give us milk and we have milk everyday”. I smiled at her and thanked her for reminding me to show gratitude to the very things that provide us with sustenance. The discipline of gratitude is something that we as a family are trying to nurture on a daily basis. I sit with my 3 and 4-year-old on most days and ask them what they have been thankful for that day. It’s not an easy practice! 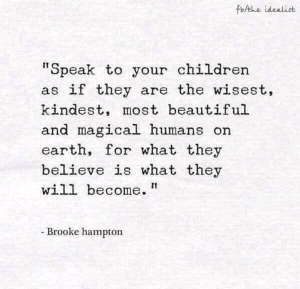 And often the children are better at it than we are! As adults, our thinking can often get stuck – focusing on what’s not right. The problem. This takes a lot of mental effort. Sometimes this is necessary. But sometimes not. 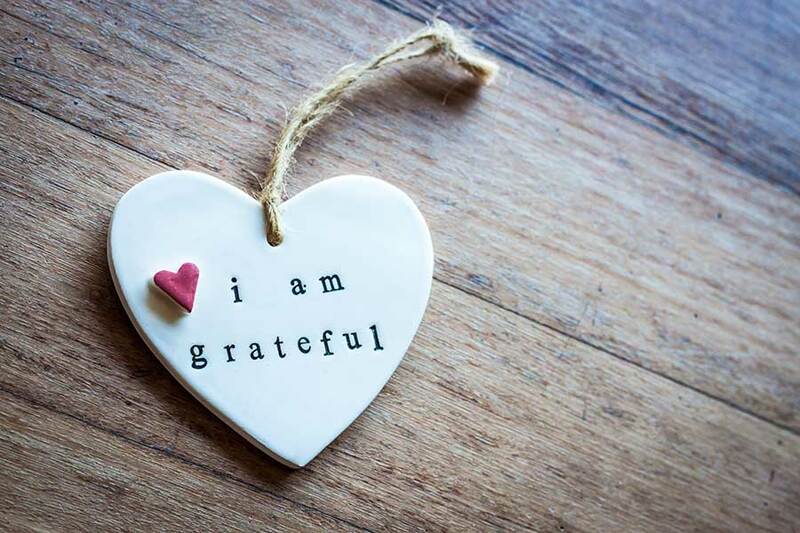 Although it’s important to notice and honour the things that may be wrong at that moment in time, the practice of gratitude helps us to be more fluid in our thinking. Accepting that things within our lives can be both challenging and wonderous. That’s life. It can be easy to acknowledge positives when things are going right, but when things are not going so well it can be difficult to access or even accept them. We may not always be able to solve our problems. Sometimes we need to find ways to work with them, and around them. In doing so we become more able to balance out what is really important. This is when we need it the most. The regular practice of gratitude can help to change the neural pathways within the brain which means we can experience gratitude more often and more naturally. As individuals, we become more optimistic. Saying “thank you” and being thankful is free and it can leave you feeling happier and more content with yourself, your relationships and life in general. Give it a go, focus on something truly amazing in your life and remind yourself how incredible it is… and see how you feel!